Arrive in Nairobi and journey out to Ol Pejeta Conservancy where we’ll spend the next three days. Unwind and take in the sights from our luxury tents overlooking the Kenyan savannah. 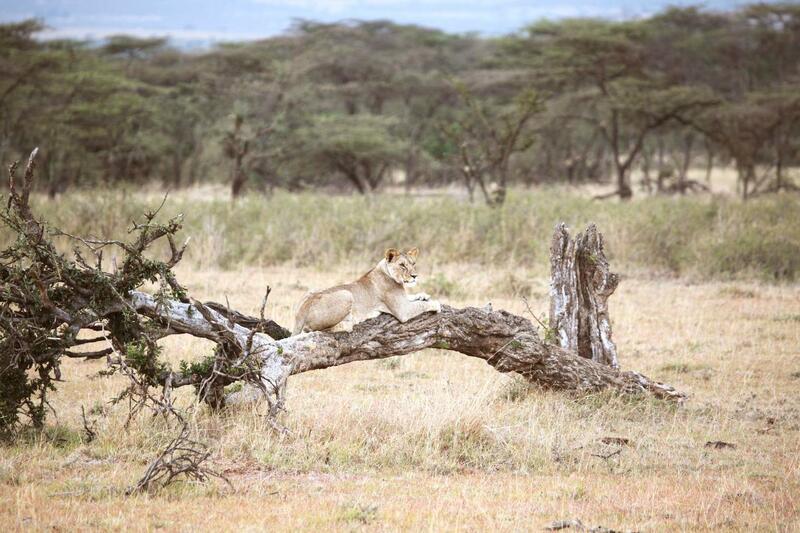 Spend the next two days with local conservationists tracking lions and learning about the park’s endangered species. 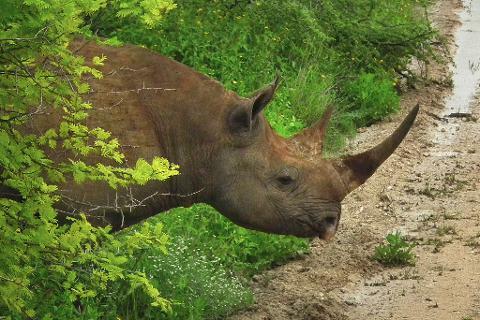 Take game drives, venture out with anti-poaching rangers and visit Kenya’s only chimpanzee sanctuary. 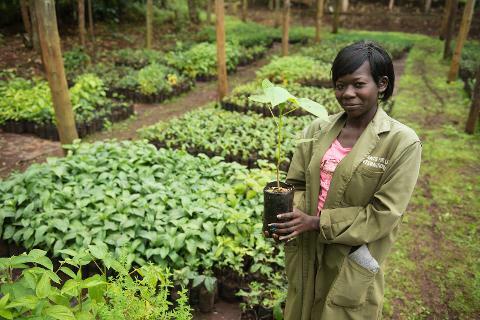 Days 4 & 5 will be spent in the Kenyan highlands at a hotel set amongst stunning botanic gardens. Assist with bird & wildlife monitoring, removal of invasive plants and water sampling. For those who are adventurous, take a morning excursion to zip-line over the forest canopy with an optional Adventure Supplement. 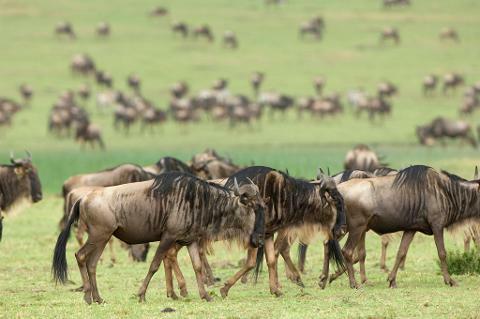 The last 5 days of the trip will be spent in the world-renowned Mara Naboisho Conservancy. 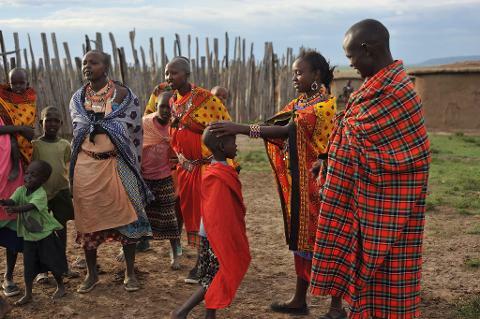 Meet with Masai tribesmen, track lion and cheetah tracks & experience one of Africa’s premier safari destinations. Our accommodations, a set of high-end tented luxury tents around a small watering hole, will put us at the center of wildlife activity in the region. *Note that children’s pricing applies to travelers between the ages of 5-16 sharing a room with an adult.